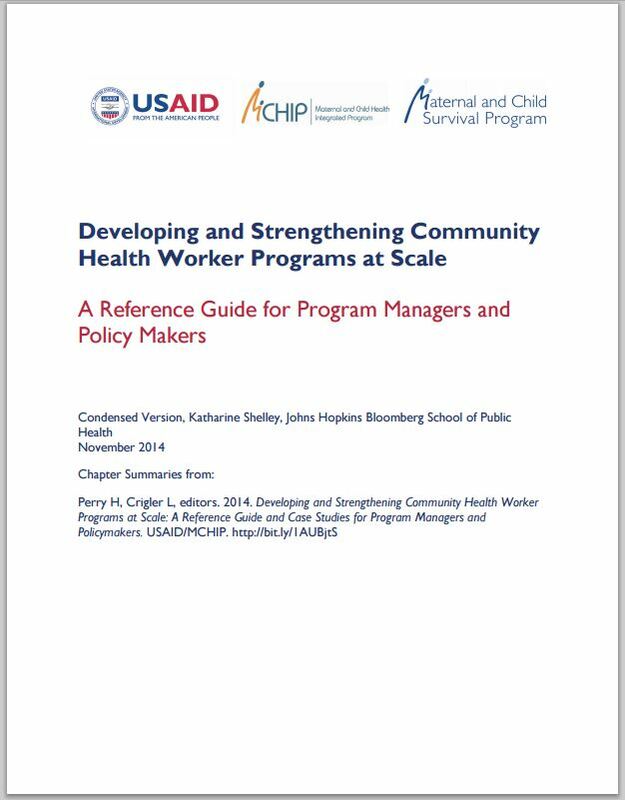 This condensed version of the reference guide focuses on making large-scale, public sector, community health worker (CHW) programs as effective as possible. 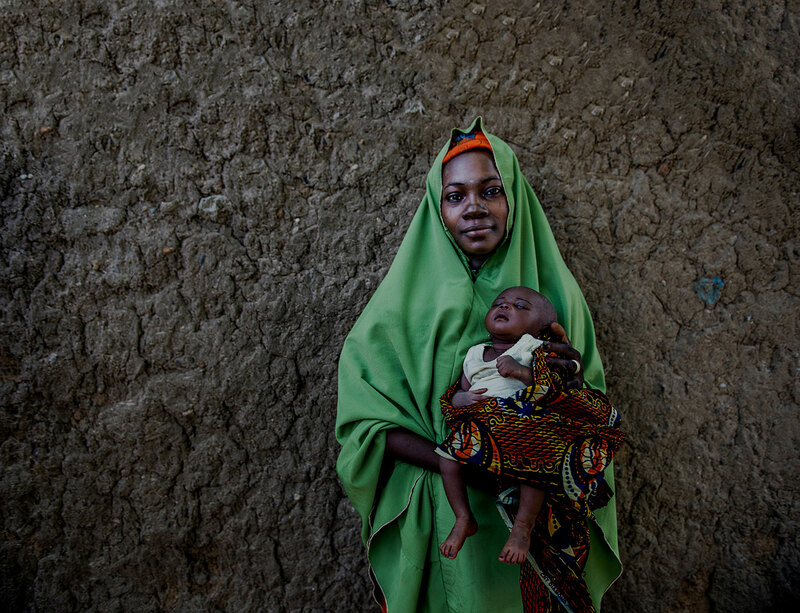 It is a practical guide for policymakers and program managers wishing to develop or strengthen a CHW program, drawing lessons from other countries that have implemented such programs at scale. For the full version of the guide, please click here.